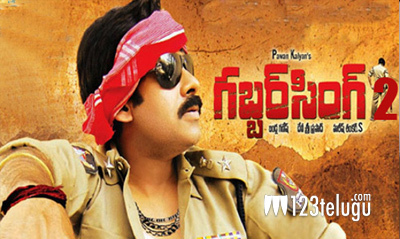 Power Star Pawan Kalyan’s ‘Gabbar Singh 2’ is on track for a possible launch this month. After the ‘Oh My God’ remake with Venkatesh was announced, many people started speculating about this project. There were reports that the project has been shelved. But that is not the case and there is a talk going around that a puja ceremony might be held in the last week of this month or in the first week of March. At present, the team is making some changes to the script, like we have said a few weeks ago. Sharath Marar will produce this movie and Devi Sri Prasad will be scoring the music. Other details are still unavailable as of now.